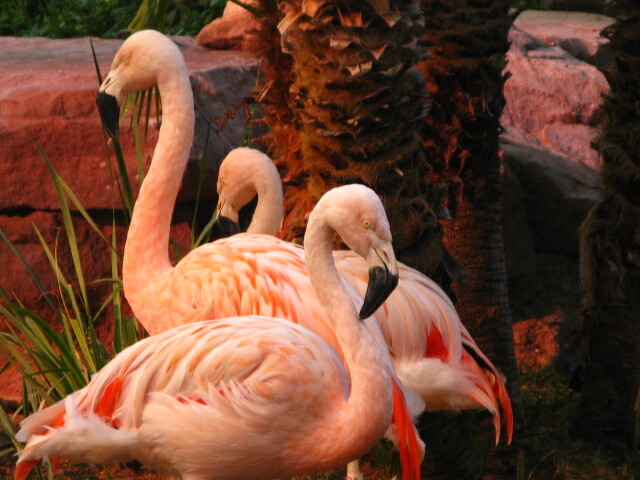 Photo Gallery: Fabulous Flamingos in Las Vegas…. This entry was posted on November 27, 2012 by msnene. It was filed under PHOTOS and was tagged with flamingo hotel, flamingos, las vegas. I never noticed that their beaks are black…is that always true I wonder.